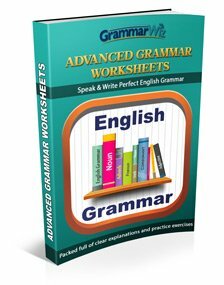 Can I write answers using commas? We need 30 mg a day, and can only really get this amount from eating plenty of citrus fruit and fresh vegetables. I could write no more than 3 words, and in a column where to get it, I wrote: citrus fruits, vegetables. In answer key, the correct answer was: fruits and vegetables. So my questions is: can I write answers using commas or it will be considered as incorrect? You are worrying about the wrong thing. It's not the punctuation that is important it is whether you got the right answer or not. The answer was 'fruit and vegetables' but you wrote 'citrus fruit and vegetables' so the answer is wrong. You will be marked because you got the wrong answer, not because you write a comma in there. I'm not aware that commas ever appear in listening test answers, but even if they did, it would be unlikely you'd be marked wrong if you missed it out. The test is testing your listening skills, and you can't hear punctuation so it would not really be fair to grade you on it. I was asked to write the answer in 3 words. Will I lose a mark for this. 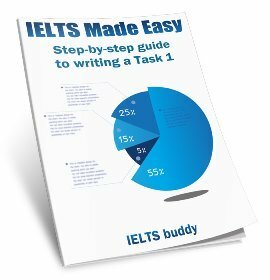 You don't need to use punctuation in IELTS listening test answer, so I'd be very surprised if you lost a mark for that. As you got the right words I'm sure it would just be marked correct (or it certainly should be). The correct answer is 'Metal & Leather' but how to write two answers in same place on answer sheet? Should I write them like this A- metal,leather or B- metal/leather or C- metal leather ? but in some answer keys, when we are in above mentioned scenario, They write answer as option C..neither using a Comma nor a Slash.. It wouldn't really matter as long as you wrote both words down. Sometimes it may appear as two questions so (2)......and (3)...... in which of course there would be a separate place in the answer key for each question. If it was (2)...... and ....... then just write both words in the answer key box. It won't matter if you write both words with no slash or you could put a slash. The ans was door-to-door...but I wrote door to door. Will it be correct? And is space necessary in writing digits in listening? They don't publicise whether they accept a word without hyphens when it should have them, but I expect they do. I have also done this test posted by Aiana and have the same question. Now why the second option is taken as correct answer and not the first one ?? What test are you referring to? I'd really have to see the test and questions to know what the answer should be. Remember when it says no more than 3 words that does not mean you need 3 words, it can be 1, 2, or 3 words. the question is in section 4 Q. 40. See if this link helps. Thanks. "We need 30 mg a day, and can only really get this amount from eating plenty of citrus fruit and fresh vegetables". So I would agree with you that this question is not that well put together because really the answer should be 'citrus fruits and vegetables' as it is not referring to all fruits so by writing 'fruits and vegetables' in your response it is not strictly correct. 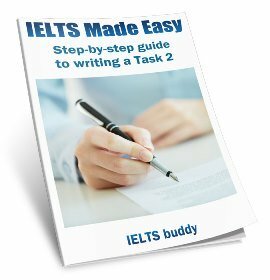 I wouldn't worry as it's not a real test from IELTS. Those tests are very difficult to write and you will find occasionally when you do practice tests that some questions are slightly confusing. You have to hope that the real ones have been put together properly. Thanks for your reply. I hope in real test i will not face these confusions...!! 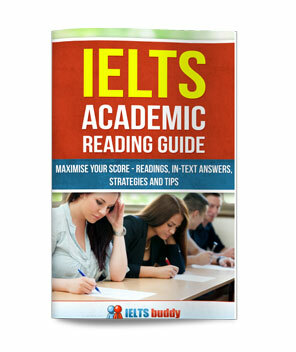 The real IELTS tests are tested by people before they are used so any issues should be discovered. Therefore it should be ok.